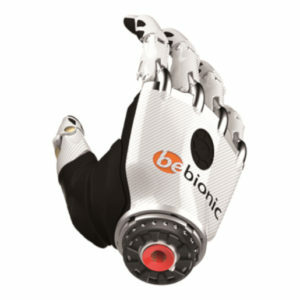 Check out the new and existing products featured that are available with links to manufacturers. Otto Bock Orthopedics Ind. Inc. The SmartPuck™ system is the industries first intelligent prosthetic limb socket system with Limb Decompression Technology. 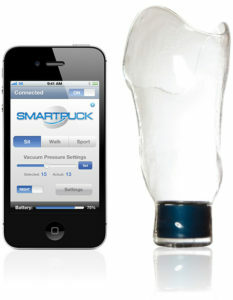 The SmartPuck can consistently reduce the air pressure on your limb. By reducing the air pressure on your limb vital fluids such as blood, lymph and nutrients to flow into the residual limb allowing for a significant improvement in the tissue health and circulation. SmartPuck is completely controlled from a smart device, allowing the user to have full control over socket fit. 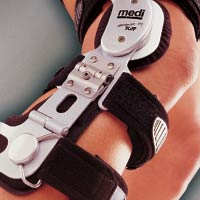 the POWER KNEE offers unprecedented levels of functionality and performance. close as you can get today to the human foot. 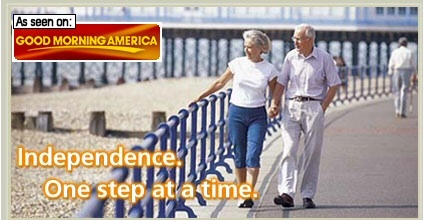 Supreme stability and comfort for active users and those who need stability. Available with waves for easier flexing at the knee. 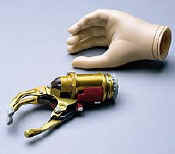 – prostheses for finger, hand, foot , foot shell, leg cover, muscle atrophy filler and other types available. 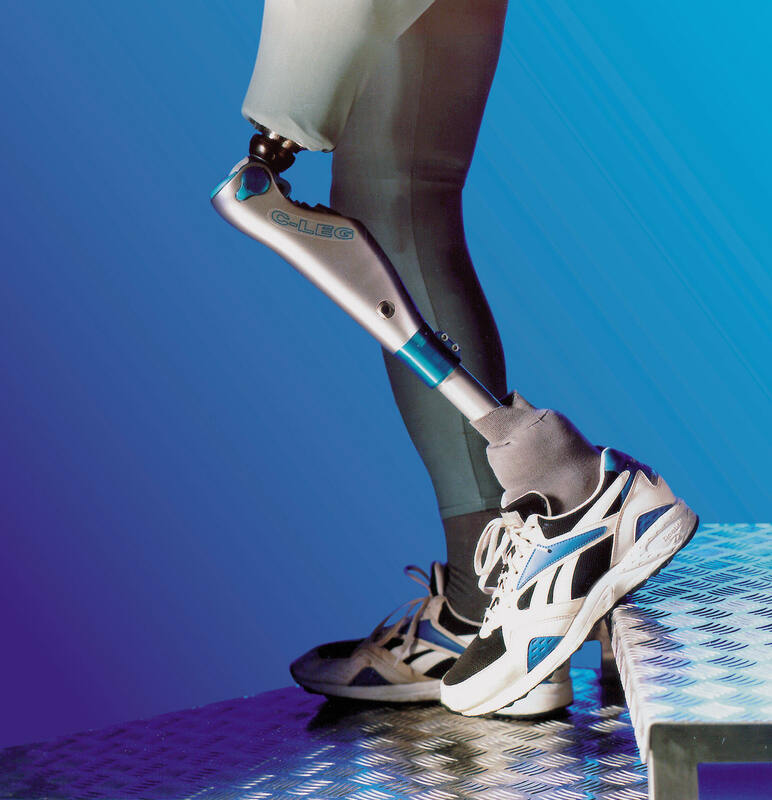 of an impaired limb for better mobility and increased freedom. Designed for footdrop. Call for an trial evaluation appointment.